Architectural designer, Todd carefully listens to the wants and needs of each client ultimately achieving a perfect balance of design within their specified budget. 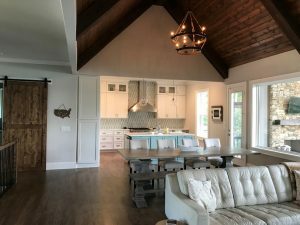 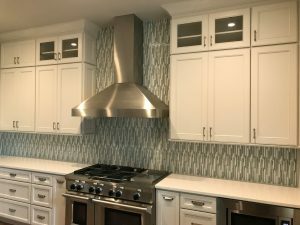 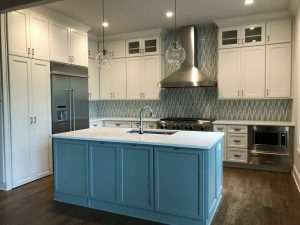 His award-winning designs have captured him a position as one of 2008’s International Home show “Nation’s Top Designers” and in 2009 “Top 10 Best Selling Consumer Plans” as selected by Builder Magazine. 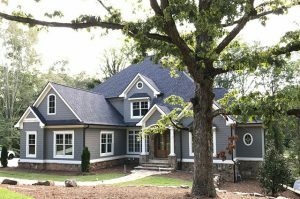 Specializing in hard to fit sites and steep topography. Ron’s hands-on approach to construction management keeps each client involved throughout the building process. Detailed on site walk thrus and an open line of communication allow for a high level of customer satisfaction and no surprises for every homeowner. 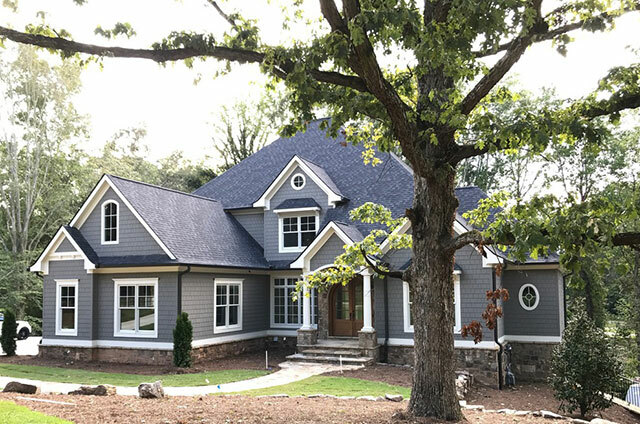 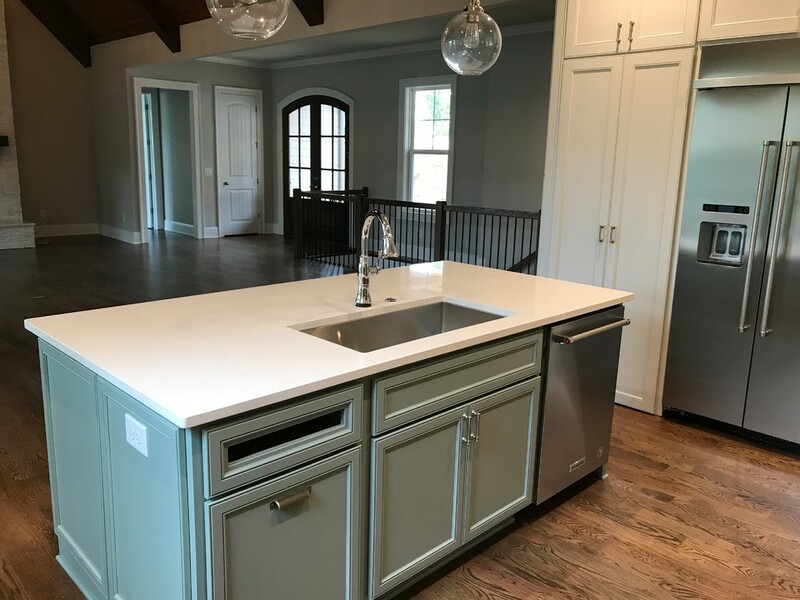 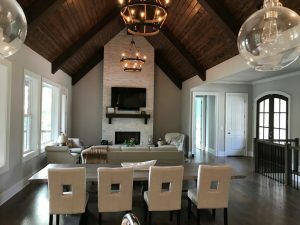 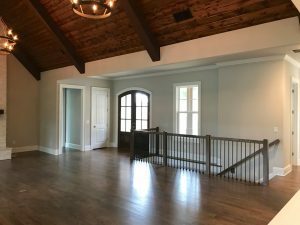 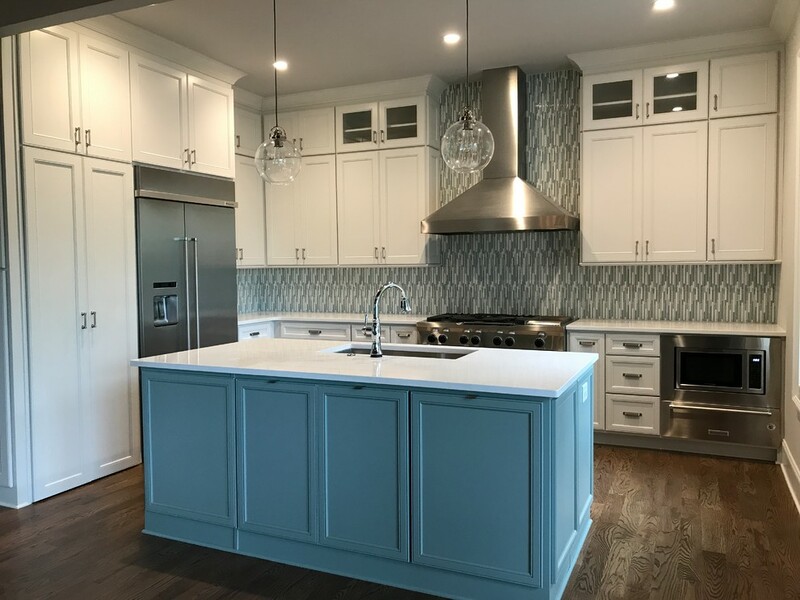 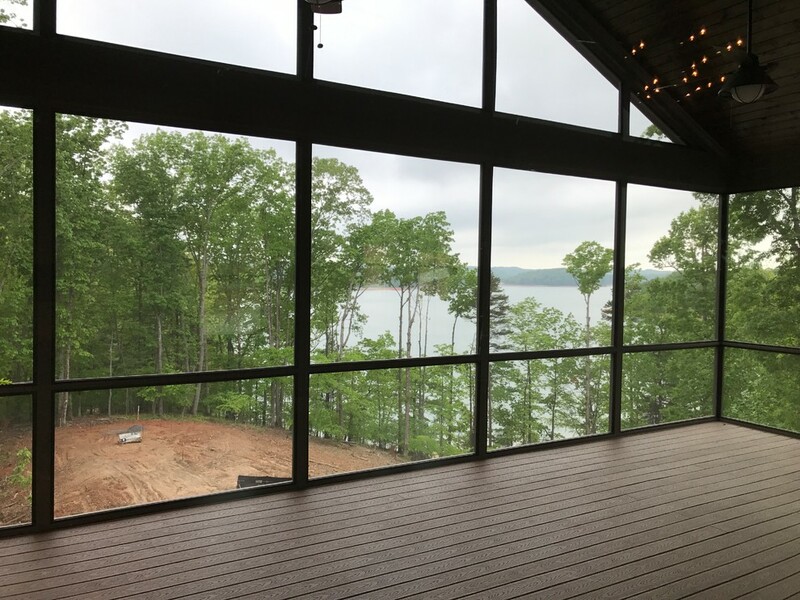 With more than 20 years of experience and hundreds of completed custom home projects, Ron will be able to assist you through your building experience to make the end result happen both on time and in budget.